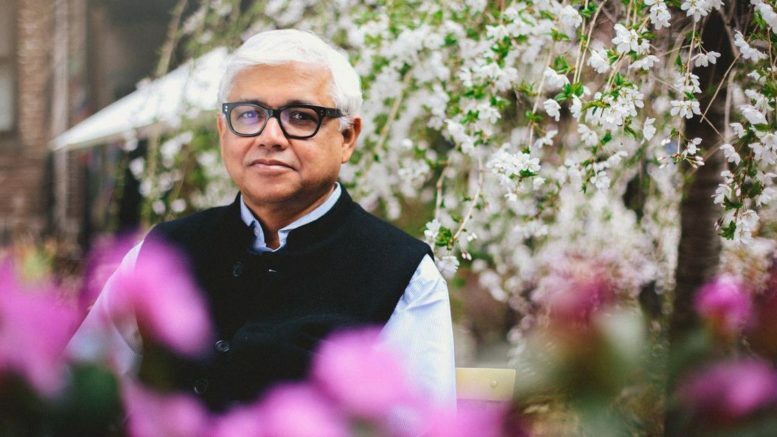 Novelist Amitav Ghosh will receive with the Jnanpith Award, the country’s highest literary honor, PTI reported. The selection committee headed by Jnanpith laureate and novelist Pratibha Ray unanimously agreed on Friday that Ghosh should get the award this year. The Bharatiya Jnanpith, a literary organization based in New Delhi, has been conferring the Jnanpith Award on writers every year since 1965. Ghosh’s works include The Circle of Reason (1986), Shadow Lines (1988), The Calcutta Chromosome (1995) and Sea of Poppies (2008). The Indian government awarded Ghosh the Padma Shri in 2007. Be the first to comment on "Jnanpith Award 2018 won by novelist Amitav Ghosh"